hd00:14A VFX shot of The Sun in space with solar flares. 4k00:10A complete shot of our closest star, the sun. 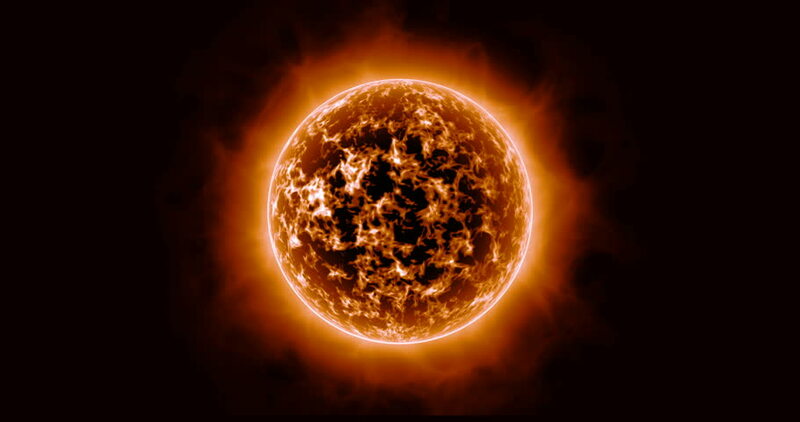 Burning extremly hot in the middle of space.